The first Italian Navy F-35B to remain at Pax River for 3 months to complete the electromagnetic environmental effects certification. The first F-35B assembled outside of the U.S. landed at NAS Patuxent River on Jan. 31 after completing a transatlantic flight from Cameri Air Base in northern Italy. 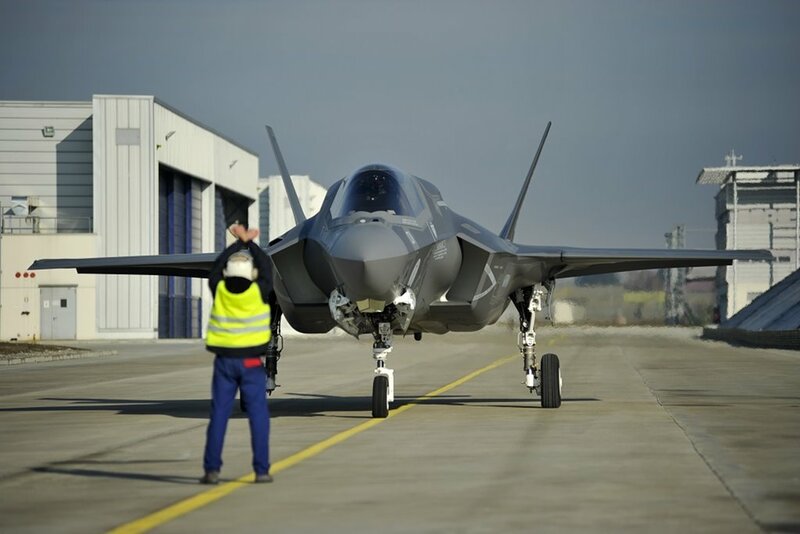 The flight follows the Italian Ministry of Defense's acceptance of the aircraft on Jan. 25 at the Cameri F-35 final assembly line (More details here). 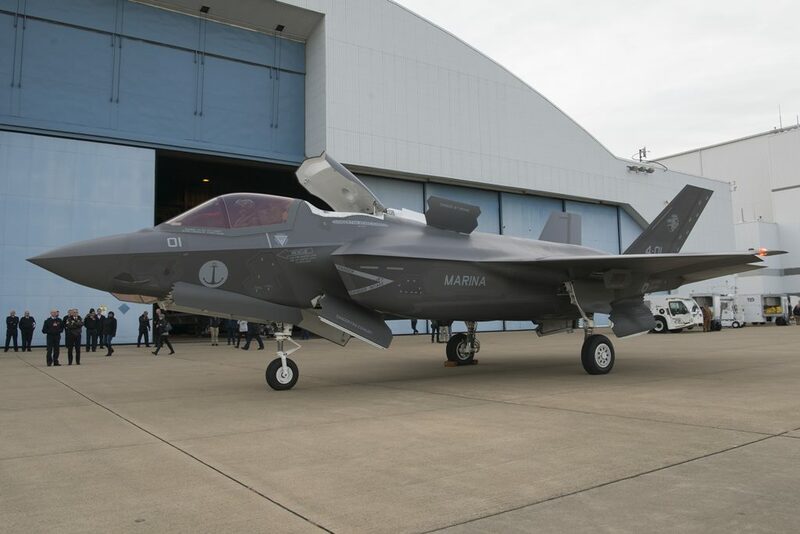 There are two foreign F-35 final assembly lines, the other is located in Nagoya, Japan. Cameri is the only B variant final assembly line outside of the U.S. and has delivered nine F-35As and one F-35B. 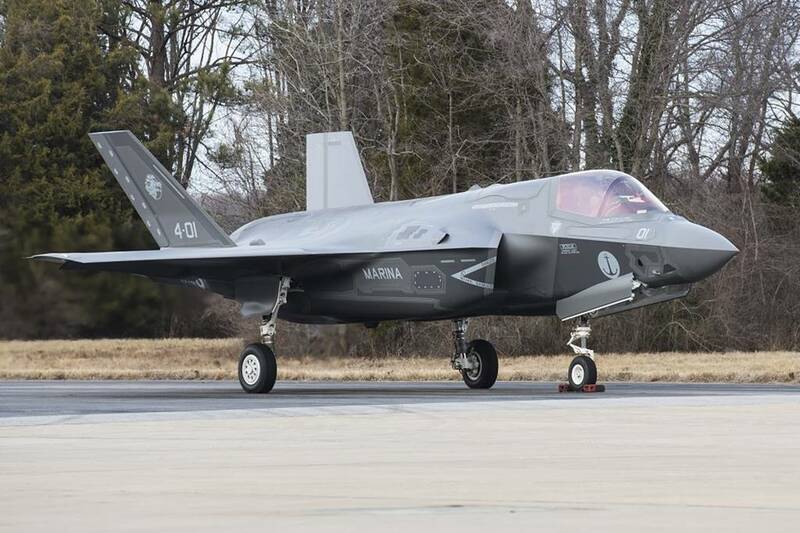 The aircraft is assigned to the Italian Navy and is now undergoing electromagnetic environmental effects certification for the next three months at the Integrated Battlespace Simulation and Test Facility on NAS Patuxent River. It will then be assigned to the MCAS Beaufort, South Carolina, for the training of the Italian Navy pilots.